‘Making it’ as an entrepreneur is tough and many would argue achieving success as a female entrepreneur is even more difficult. 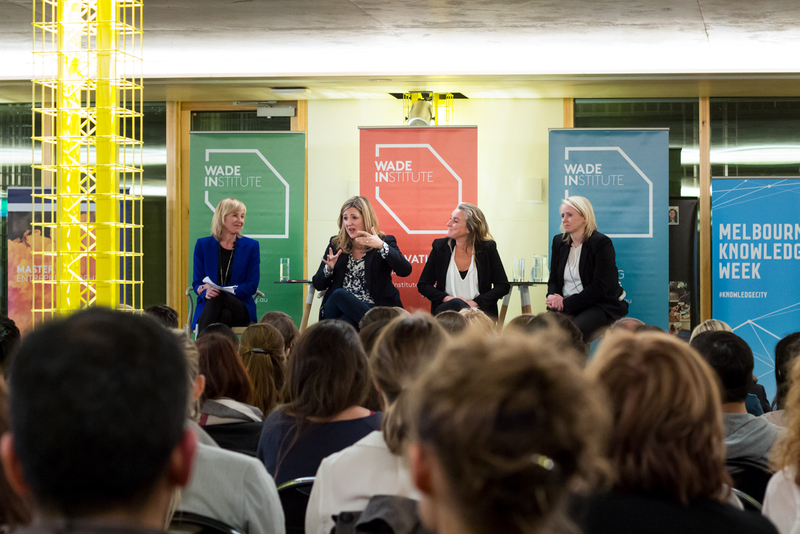 So when a panel of some of Australia’s most successful female entrepreneurs gathered at Ormond College’s Wade Institute on May 5, the sold-out session was packed with people wanting to find out their secrets to success. Human capital was another key discussion point. “Is it about hiring slowly, but firing fast?” asked Gome. Ta’eed laughed, “It was more hiring and firing slowly for me.” She spoke about hiring people she could learn from. Cobb also leveraged the knowledge of others, however she preferred outsourcing work to contractors. As a result, she had few permanent staff when beginning her company, opting for the best contractor for specific jobs she had. Gleeson was more team-orientated, with the majority of original Endota Spa team still with her since after 16 years. Gleeson believes the secret to her high employee retention rate was hiring according to shared values and beliefs. This approach helped her find the best people that suited the business philosophy, and has led to a successful franchising model that has grown across Australia. 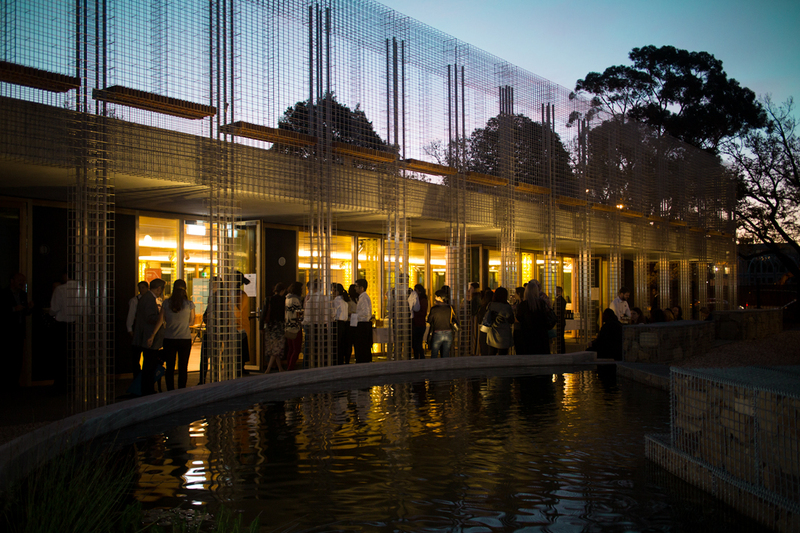 The evening of the event saw a sell-out crowd at the Wade Institute, The University of Melbourne.